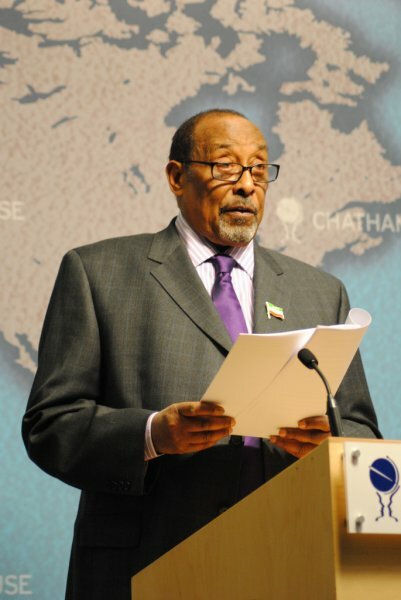 The Somaliland President has announced his government’s ambition to eradicate HIV/AIDS from Somaliland over the next five years, appealing for international and local financial support. Somaliland regional President Ahmed Mohamed Silanyo said his administration would work towards eradicating HIV/AIDS from the region within five years, the Somaliland Sun reported Monday (August 26th). Silanyo made the announcement at a meeting with the Somaliland National HIV/AIDS Commission (SOLNAC) during which he appealed for international and local financial support for the organisation. Silanyo said the first case of HIV/AIDS was discovered in Somaliland in 1992, and about 1% of the population have the virus today, adding that his government is determined to eliminate new infections within five years. He recommended that the government allocate funding for SOLNAC in its 2014 budget, conduct a comprehensive survey to determine infection rates and hotspots, and carry out HIV/AIDS awareness campaigns using government-run television and radio stations and newspapers. Silanyo also urged international and local organisations to double their efforts and support in combating HIV/AIDS.